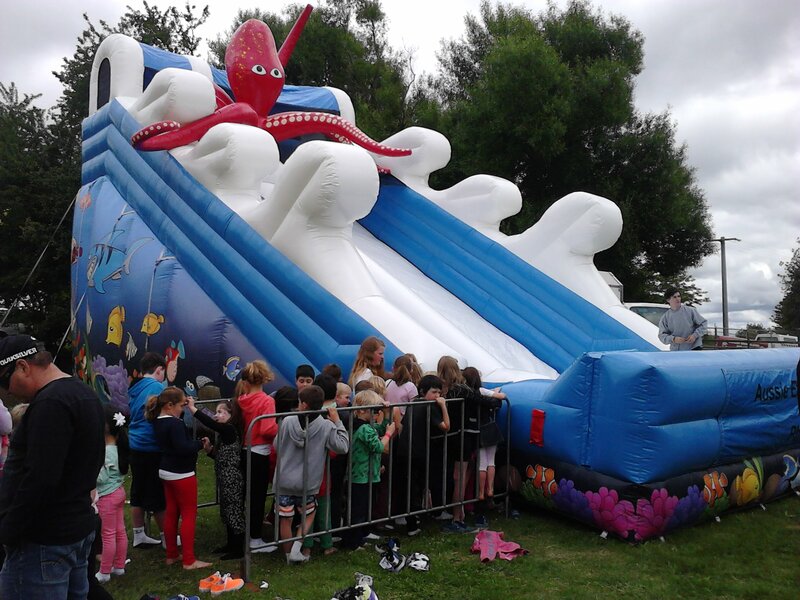 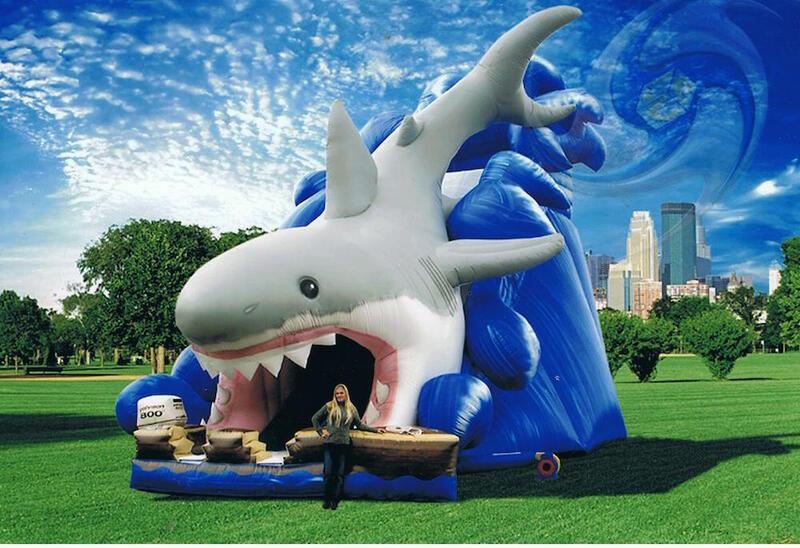 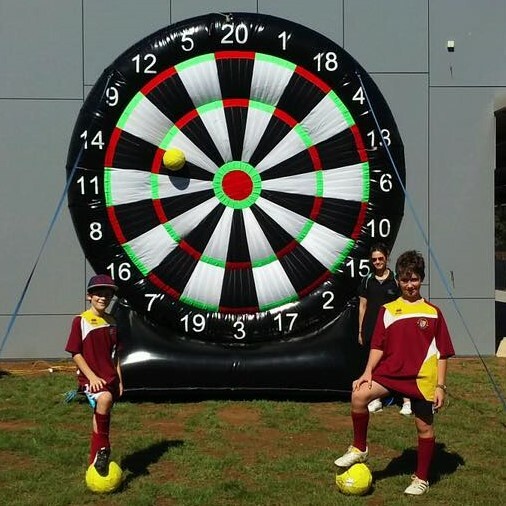 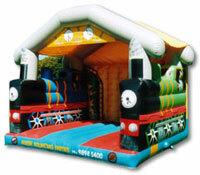 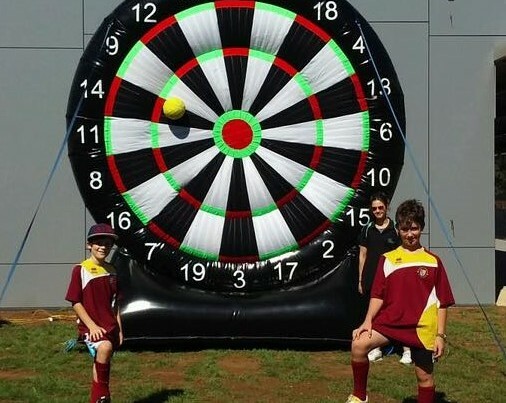 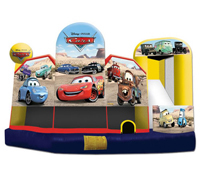 Aussie Events and Amusements provide Jumping Castle hire in Melbourne and the South Eastern suburbs. 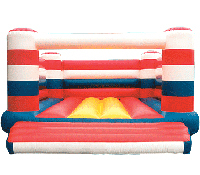 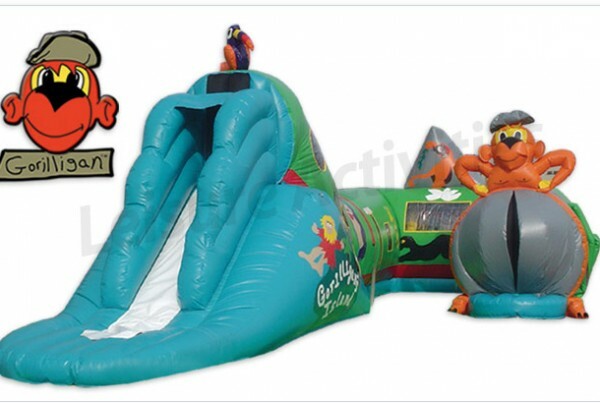 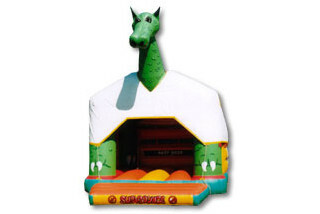 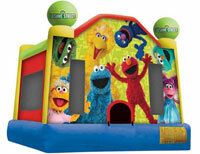 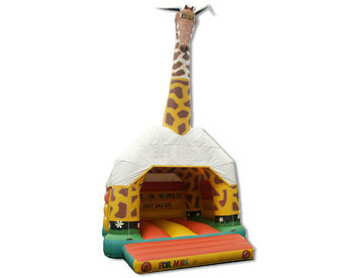 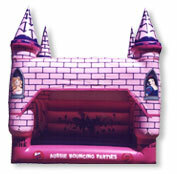 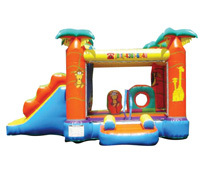 Scroll down the page to see the full range of jumping castles we have for hire. 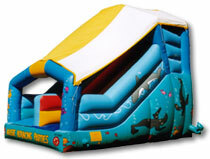 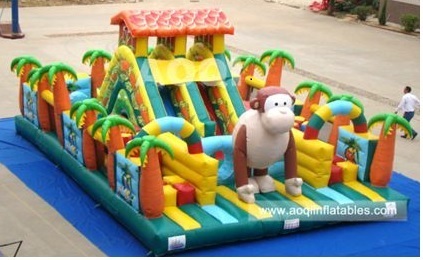 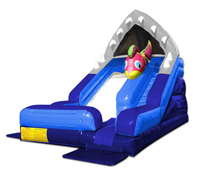 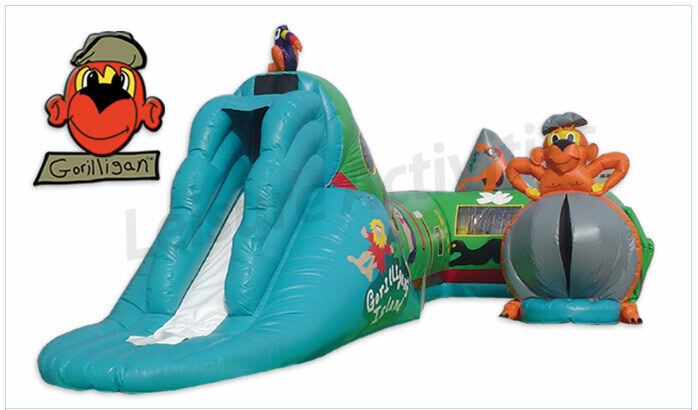 We provide highly maintained jumping castles, slides and combos including jumping castles suitable for adults. 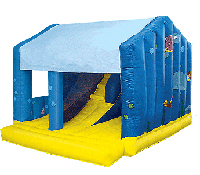 Please call us for a quote or check our price list. 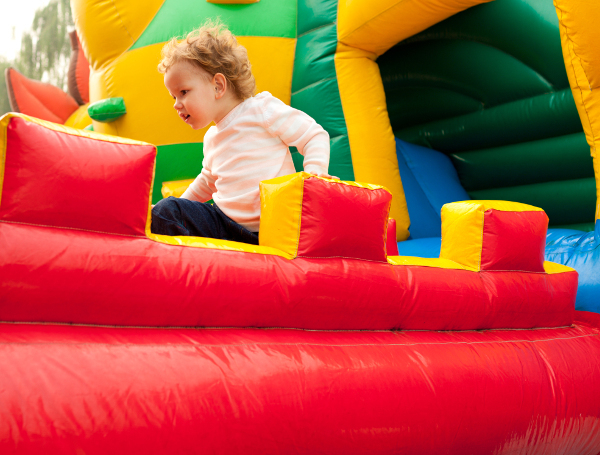 When it comes to planning events, there are countless different types of events that you could be throwing that call for the need of entertainment, in which you will need to think of a way to keep your guests happy, content, and having a great time. 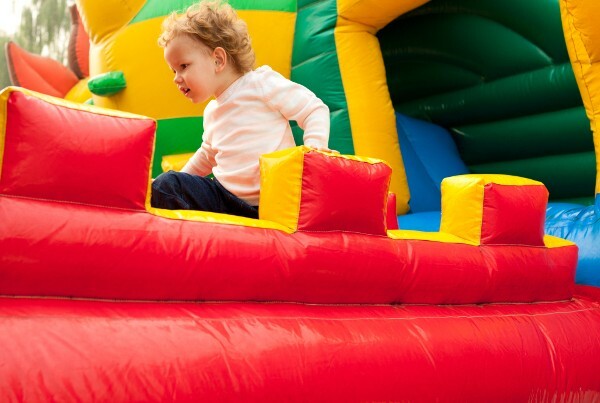 If you’re putting all of this effort into planning an event, then you want to make sure that it’s a good one where people will be able to make great memories that they will keep talking about for years to come because they had such a great time. 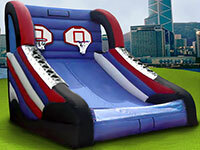 However, you are probably wondering what is the best form of entertainment to have at the specific event you are throwing. 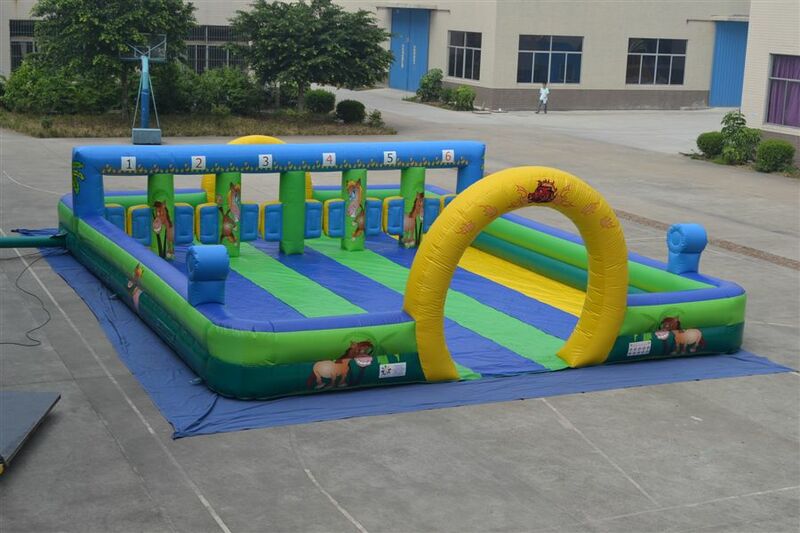 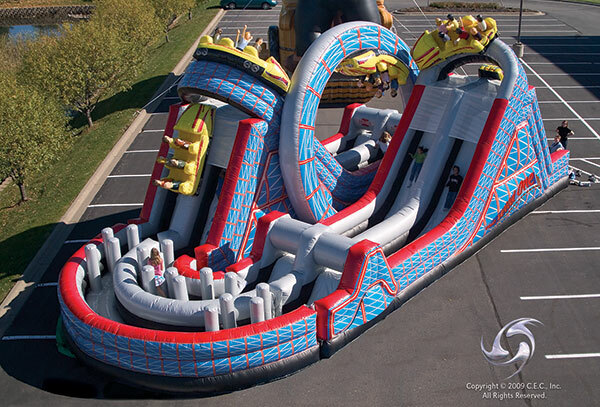 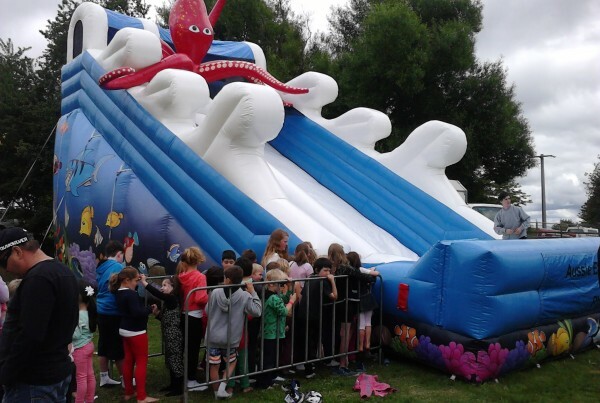 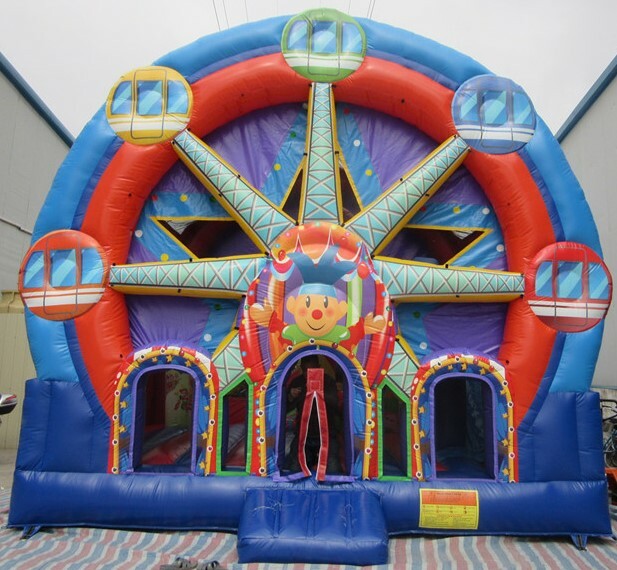 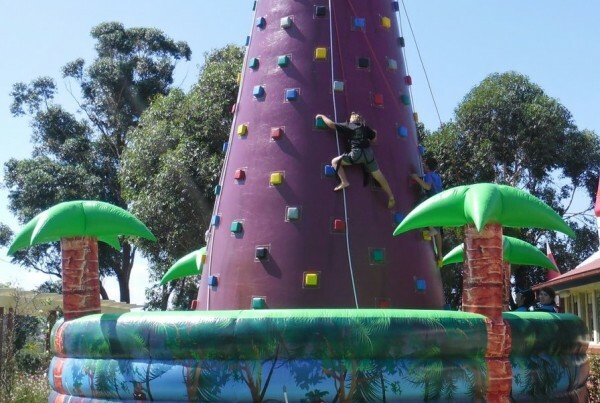 Well, whether your event you are planning is a public event or a private Party Hire, if there are going to be children at the event in question, then you definitely cannot go wrong with amusement jumping castles hire in Melbourne. Whenever children see jumping castles at the event that they are going to, their eyes light up and they begin jumping up and down with excitement (before they even get into the jumping castle!) 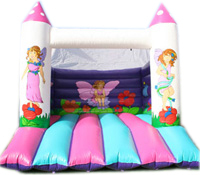 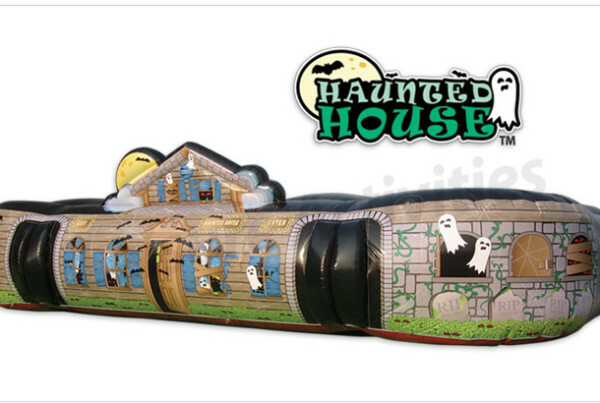 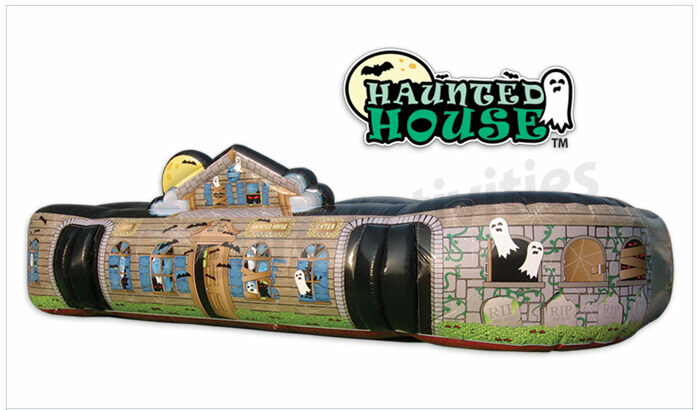 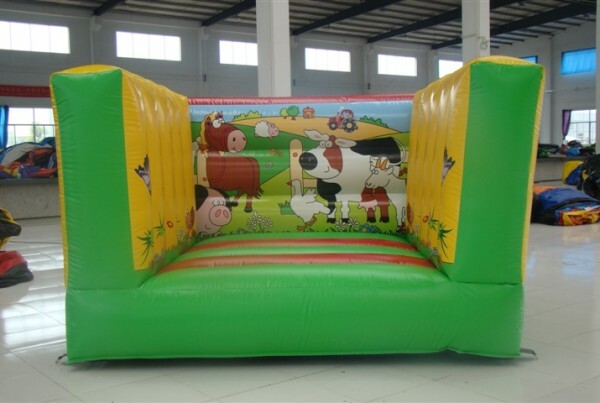 If you have ever seen a jumping castle in full swing of a party or event, you probably know that the children in the jumping castle are always jumping up and down with absolute joy on their faces as they laugh with their friends. 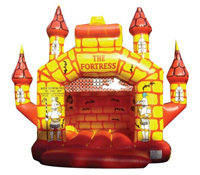 Once they do finally emerge from the jumping castle, they are exhausted, but still often want to go back in for more because they just can’t get enough of the fun that amusement jumping castles hire in Melbourne has to offer! 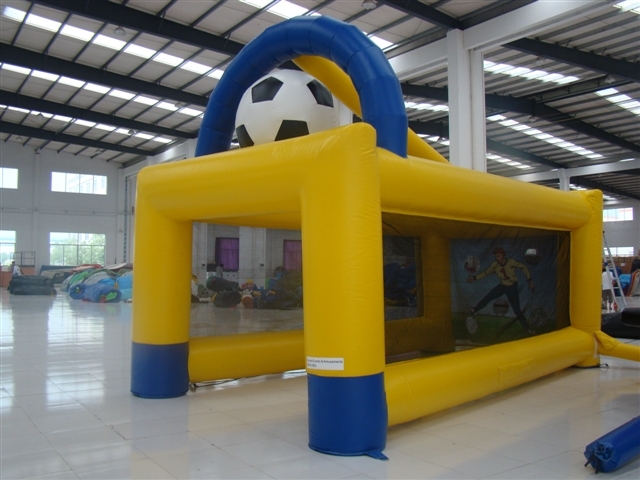 When it comes to either public events or private parties, as long as there will be children present at the event, then it is a great place for you to have a jumping castle for the to enjoy. 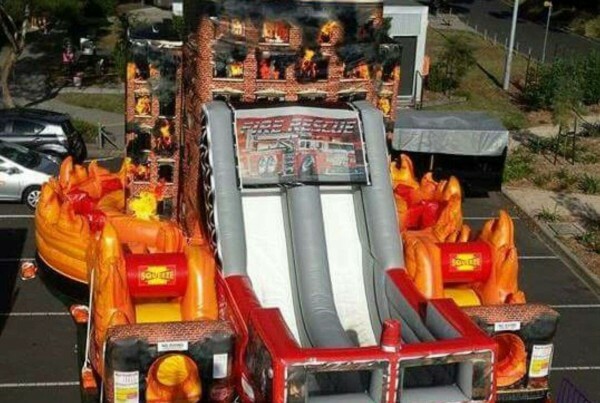 It will definitely be a hit and make all of the children beg their parents to bring them back to the event again next time it is happening if it is a reoccurring or annual occurrence. 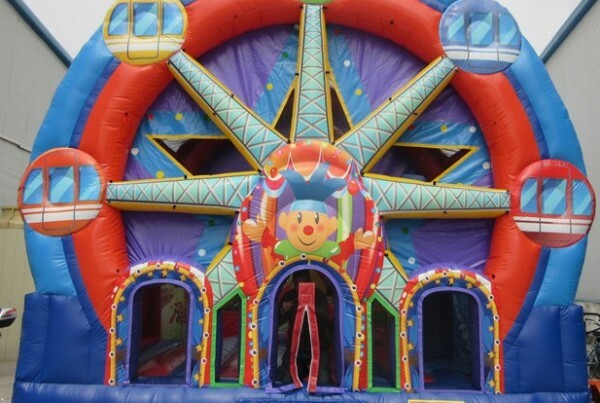 If you want to make sure that your event goes off as a hit with the youngest guests attending it, then having a jumping castle on the site of your event is certainly a failsafe way to go about making that happen. 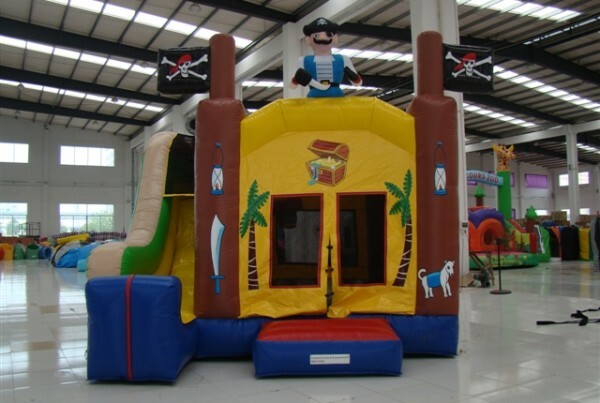 If you are wanting to plan a birthday party for your young son or daughter and all of their friends are attending, then you probably want to make sure it is an extremely memorable and fun party that your child and all of their friends will love and remember for years to come. 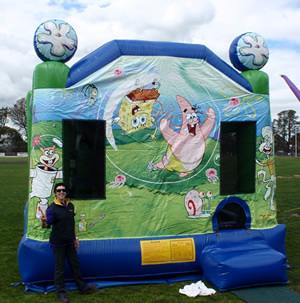 If you want to give your young child the best birthday party that they have had yet, then why not surprise them by hiring a jumping castle in Melbourne for them to enjoy at their party. 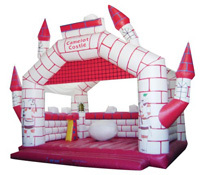 When they go outside and see the giant castle that has been inflated their for their jumping pleasure, they will be so excited for all of their friends to arrive and get the party started. 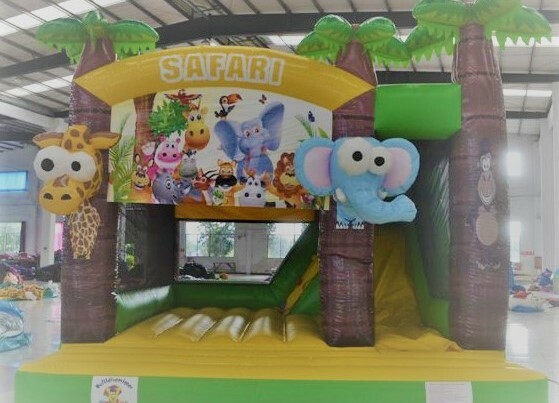 They will hope that the party never ends and will be so grateful to you for thinking of such an amazing form of entertainment for them and all of their friends to enjoy. 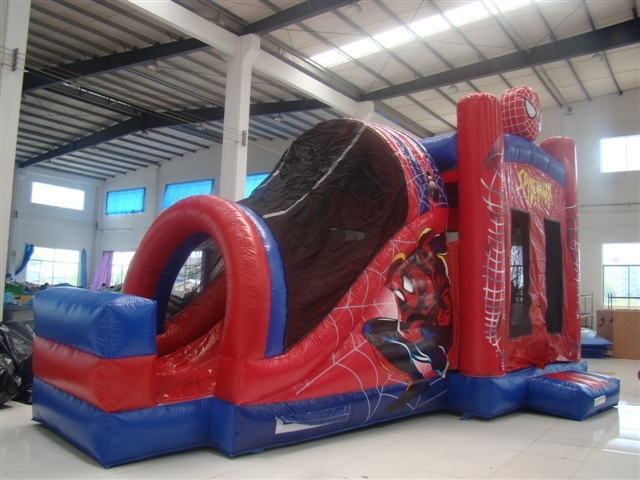 They will definitely remember that birthday party for years to come and hope for a jumping castle at every other birthday party for the rest of their childhood. 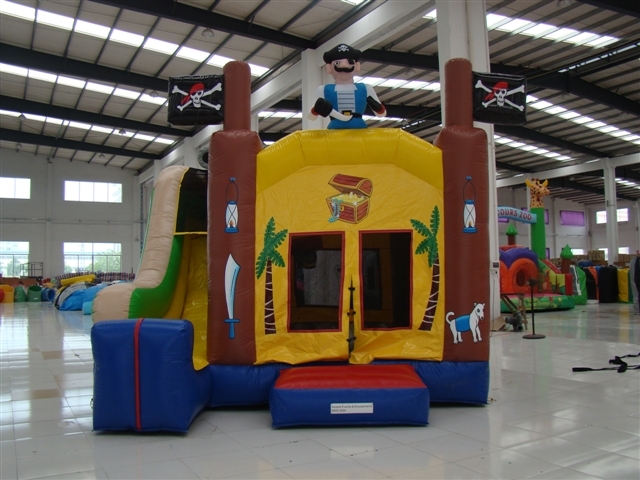 Kids have a variety of interests, and sometimes it can be difficult to find one form of entertainment that all of the young guests at an event will agree on and all enjoy equally. 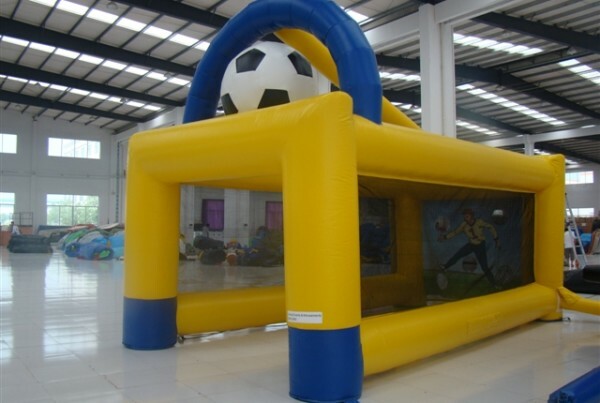 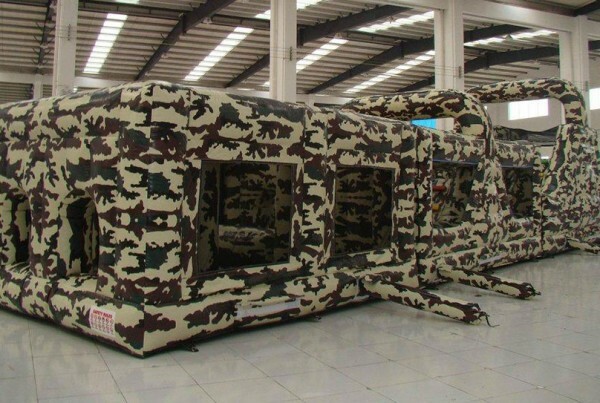 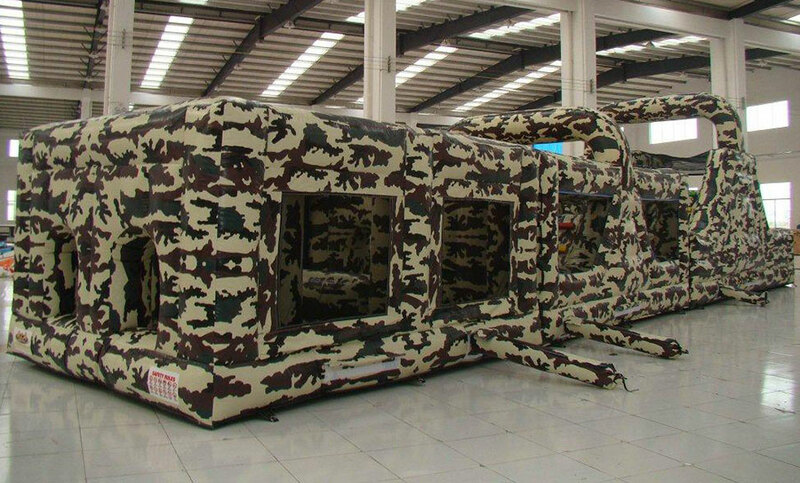 However, there is one united interest that most children have, and that is inflatable jumping castles. 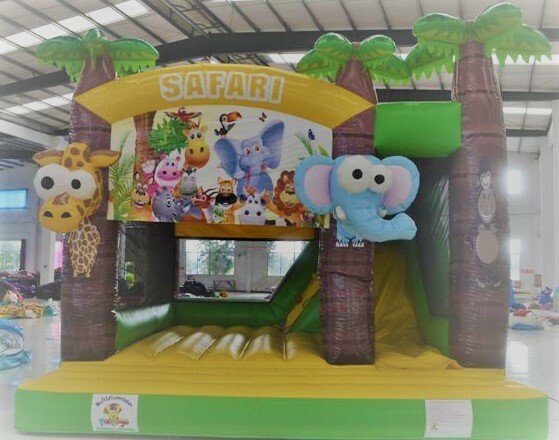 When it comes to public events and private parties alike, the children all quickly grow ecstatic at an opportunity to just let loose and exert all of their energy in jumping up and down with their friends and other kids all around them, with everybody having an amazing time together. 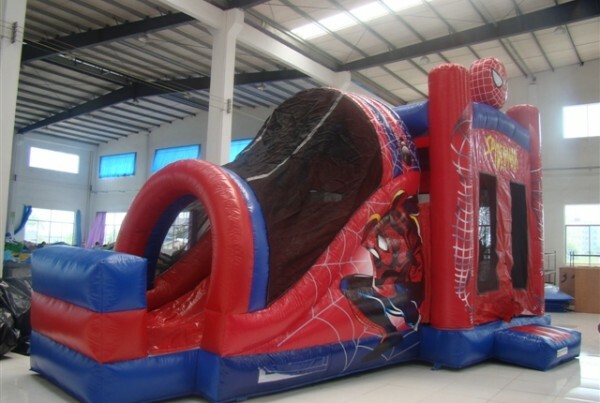 If your party will be attended by children and adults alike, one way to keep the children entertained so the parents don’t have to give their kids all of their attention throughout the entire duration of the event to keep them happy and not begging to go home is to have a form of entertainment specifically for the children. 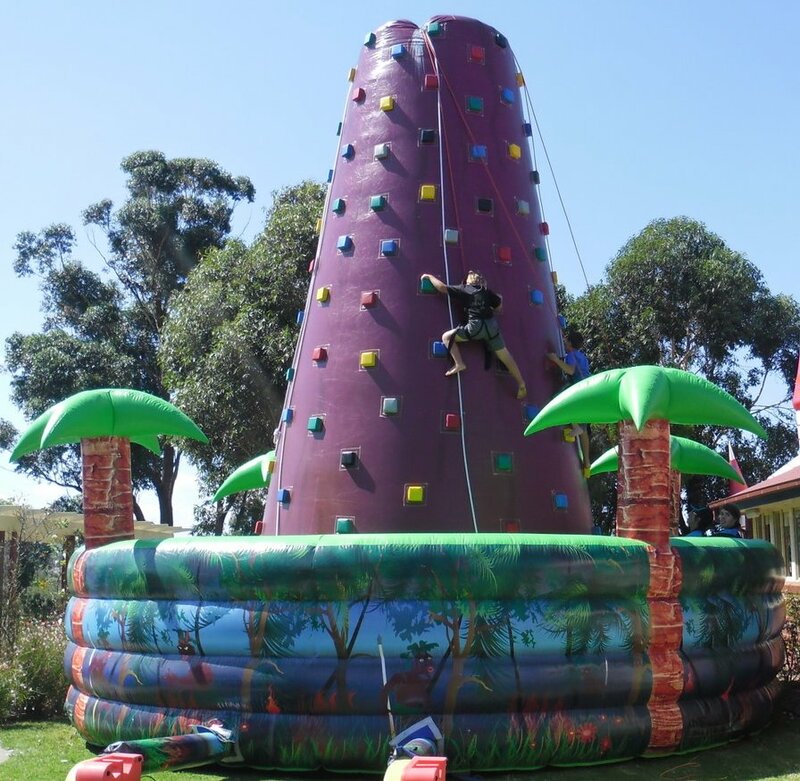 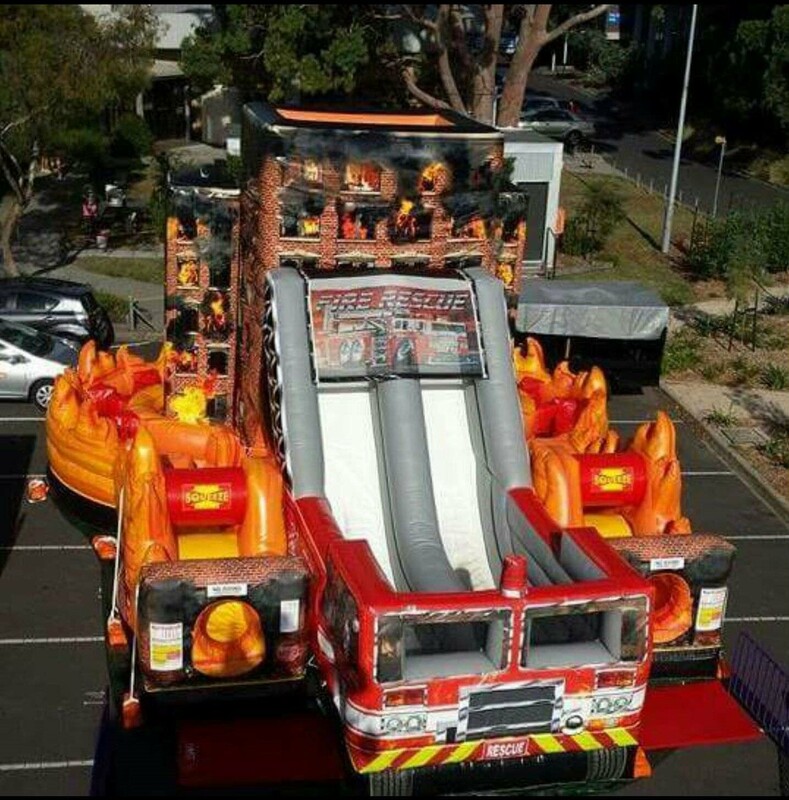 This is why you should contact Aussie Events and Entertainment today about our amusement jumping castles hire in Melbourne! 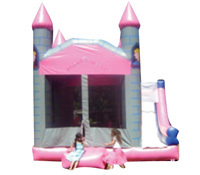 We offer several jumping castles for hire in Melbourne so you can make arrangements with us to get exactly the jumping castle you had in mind for the little ones at the event that you have coming up so that everything will go just according to plan.